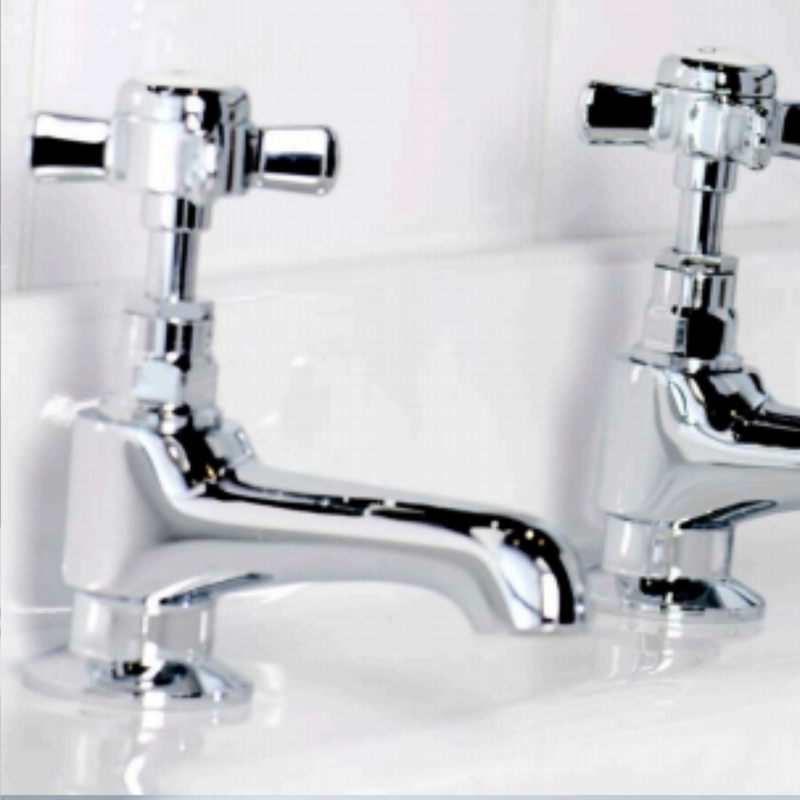 from £23.00 Elvington Taps From tradebathrooms.com at guaranteed lowest prices on the net. 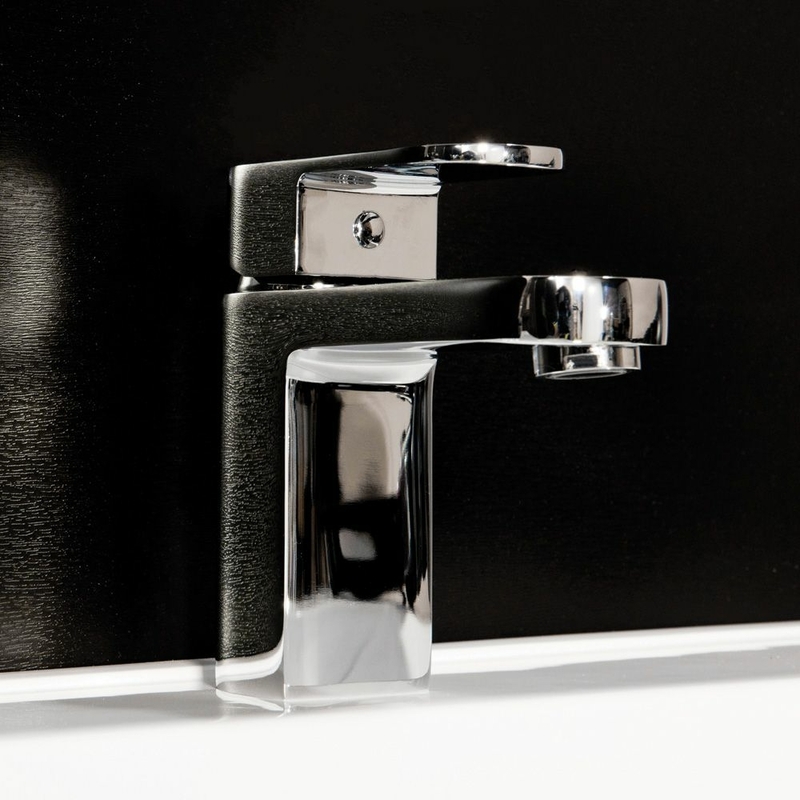 from £41.00 Wistow Taps From tradebathrooms.com at guaranteed lowest prices on the net. 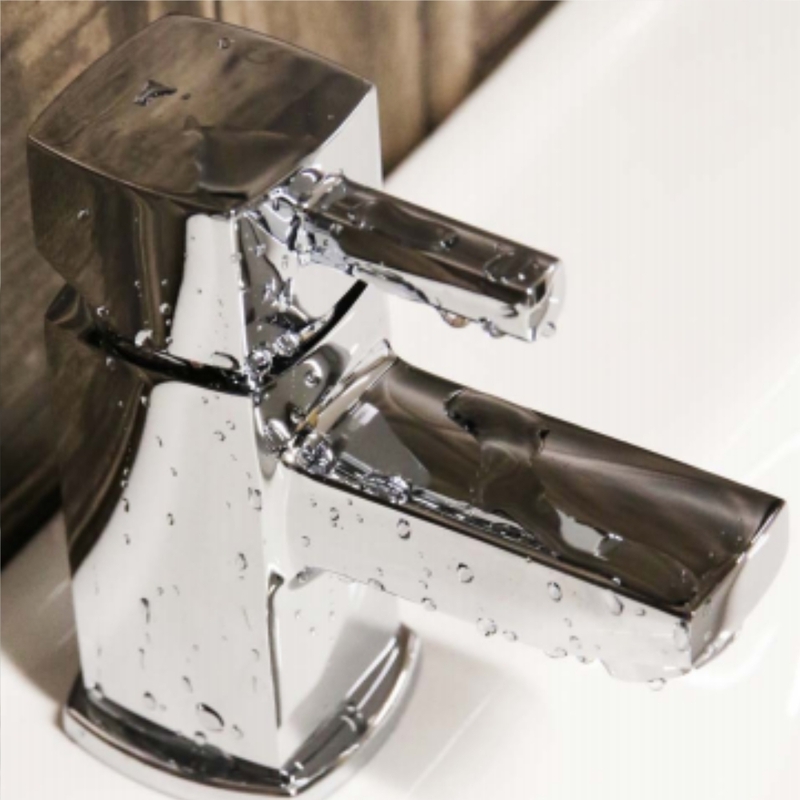 from £54.00 York Taps From tradebathrooms.com at guaranteed lowest prices on the net. 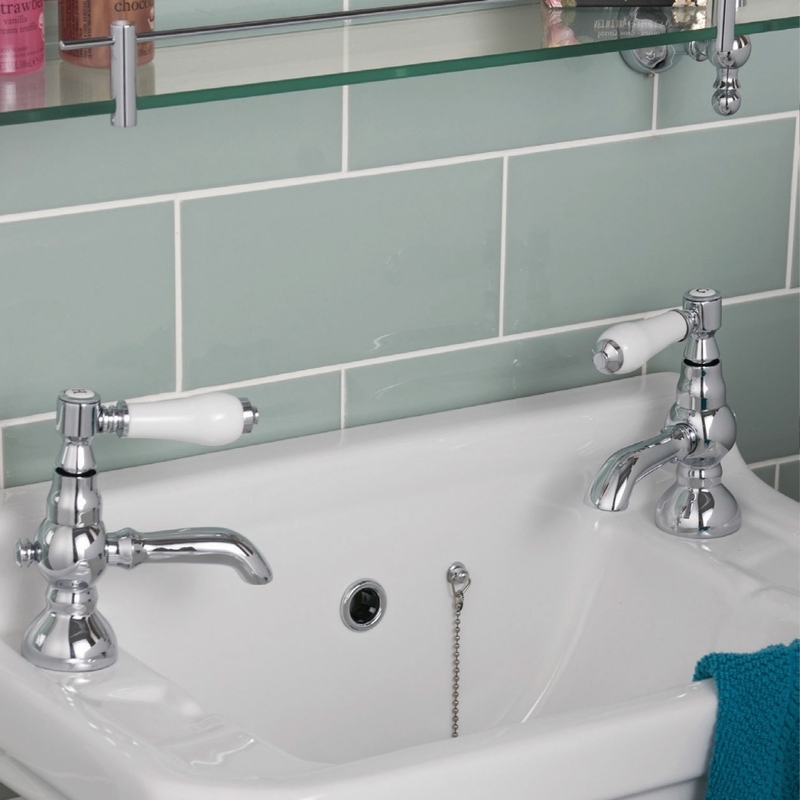 from £71.78 Cawood Taps From tradebathrooms.com at guaranteed lowest prices on the net. 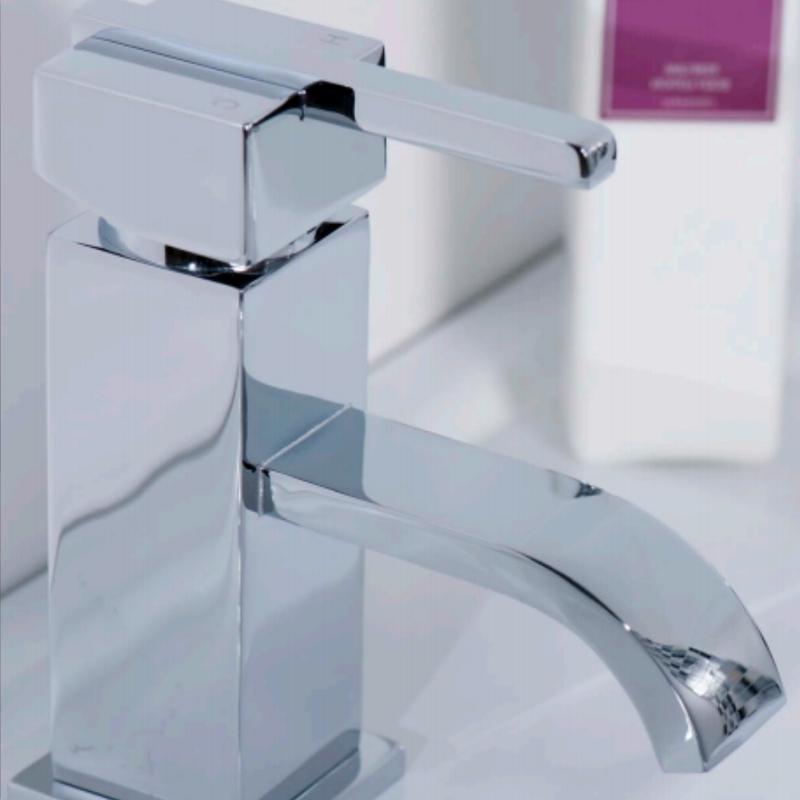 from £70.00 Durham Taps From tradebathrooms.com at guaranteed lowest prices on the net. 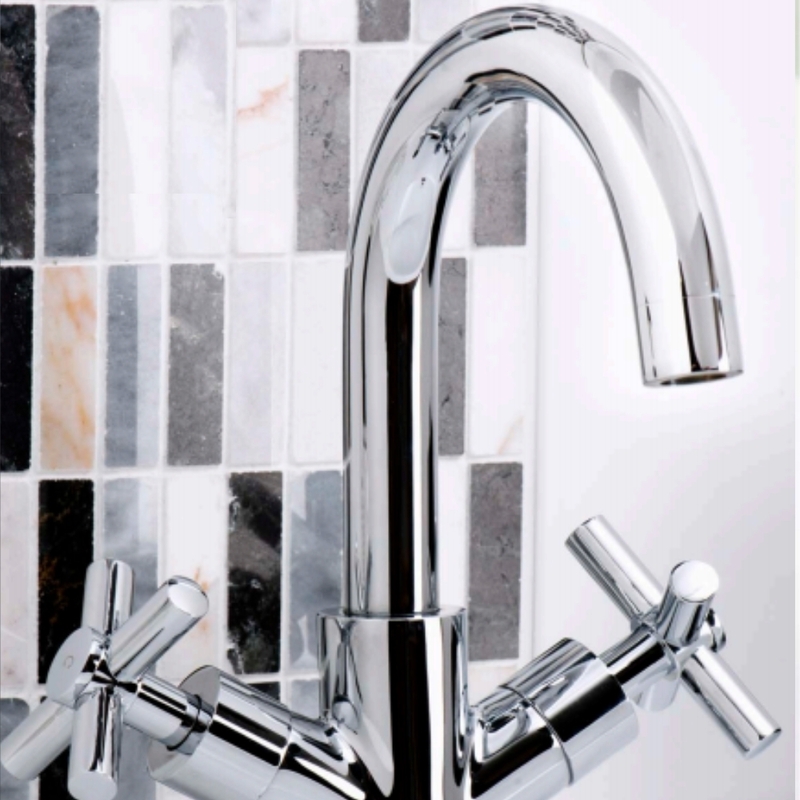 Carla Taps From tradebathrooms.com at guaranteed lowest prices on the net. 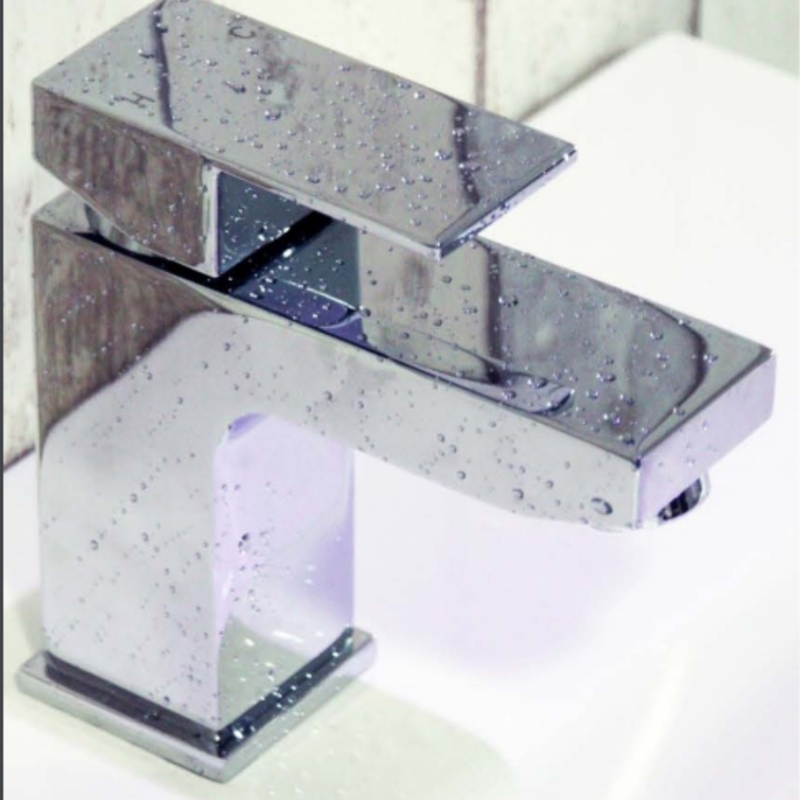 from £59.00 Ashby Taps From tradebathrooms.com at guaranteed lowest prices on the net. 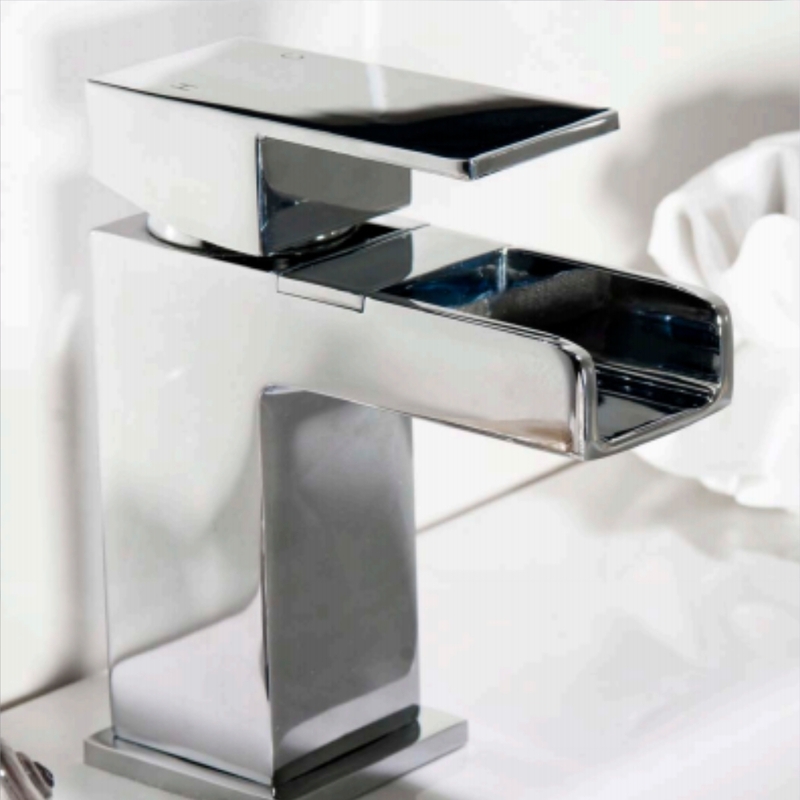 from £75.00 Milan Taps From tradebathrooms.com at guaranteed lowest prices on the net. 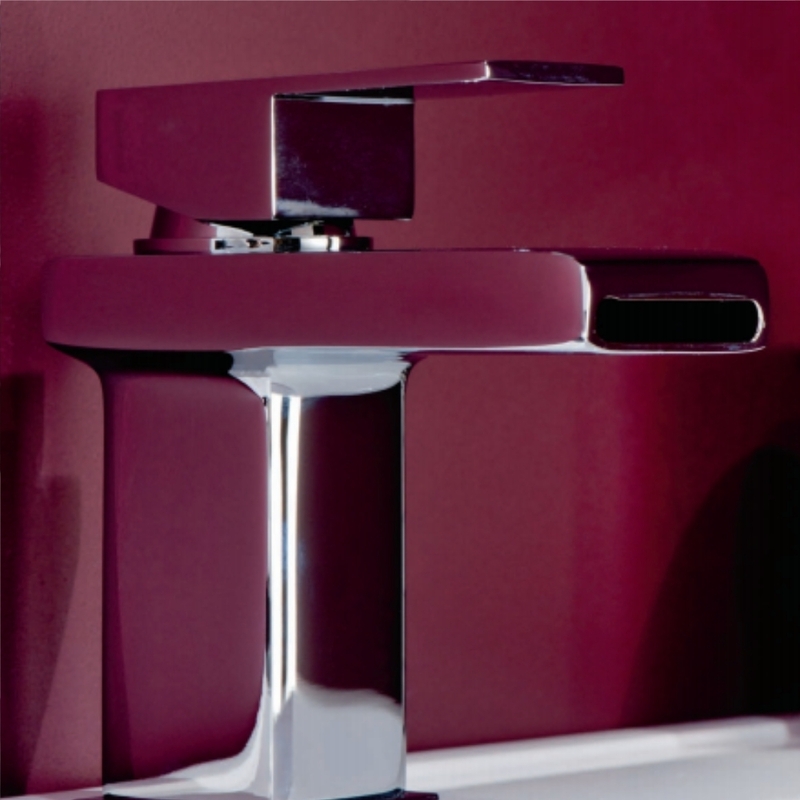 from £65.00 Halton Taps From tradebathrooms.com at guaranteed lowest prices on the net. 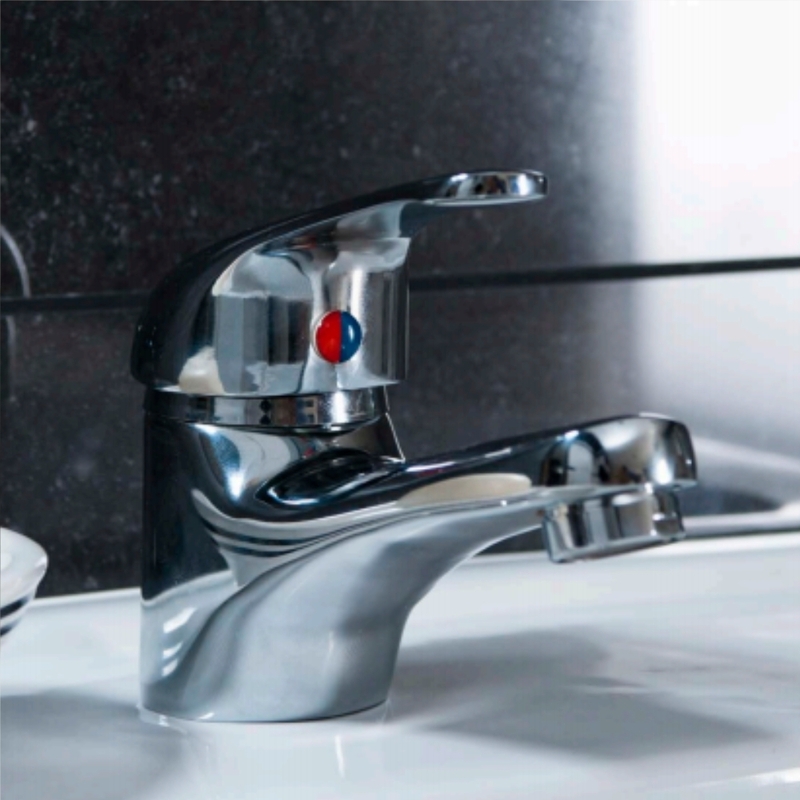 from £81.83 Ledston Taps From tradebathrooms.com at guaranteed lowest prices on the net. 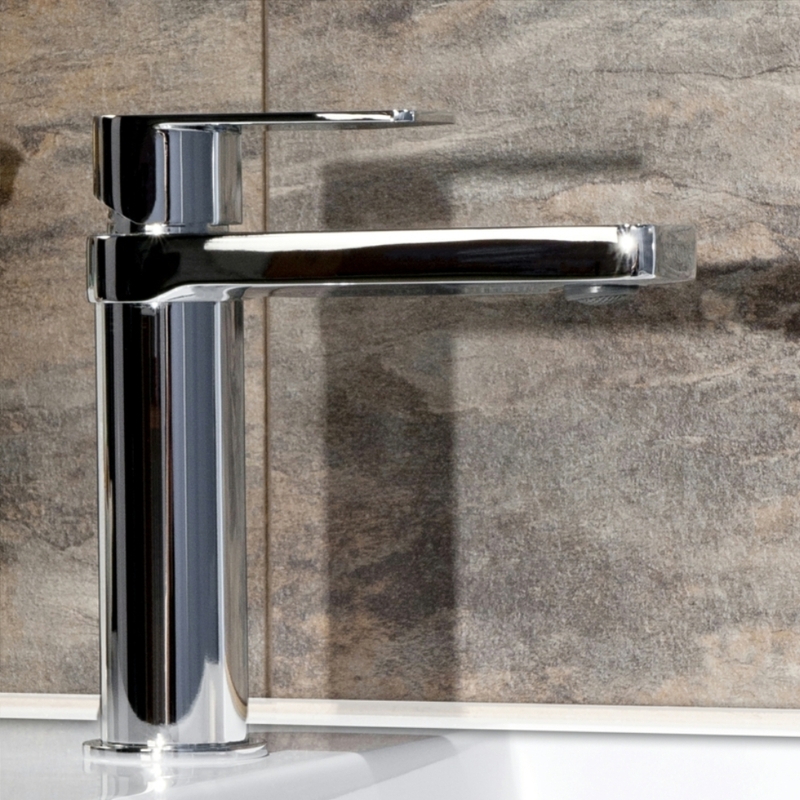 from £49.00 Norton Taps From tradebathrooms.com at guaranteed lowest prices on the net. 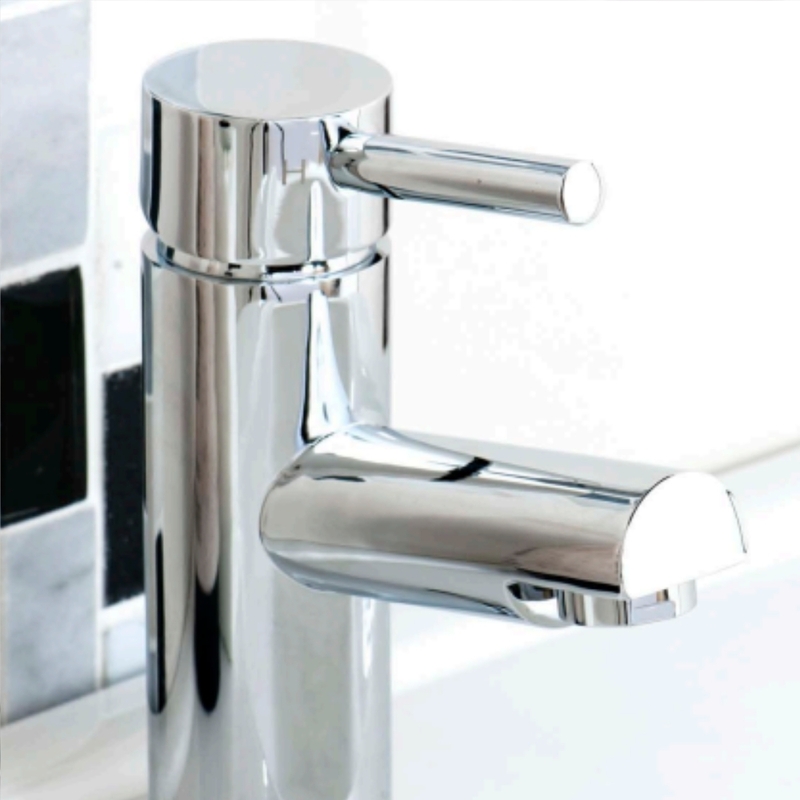 from £54.00 Selby Taps From tradebathrooms.com at guaranteed lowest prices on the net.